Question: Who is responsible for making sure that the selection of tools that make up the digital workplace at your organization makes sense? Who is responsible for making sure that it all adds up to a great employee experience? Chances are, there are many cooks in the kitchen, and things are getting a little out of hand. If that’s your organization and you’d like to do something about it, consider using digital workplace design to bring order to the chaos. Believe it or not, it is possible to make sense of the maze of tools and platforms that workers confront. 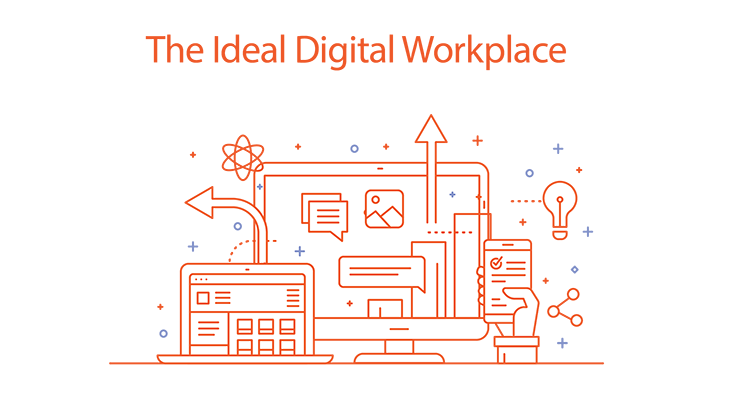 Most importantly, there is no better time than now to put in place the right approach to establishing and maintaining a digital workplace that delights employees and allows them to be most productive. The digital workplace is what workers experience when they turn on their computers and mobile devices and get to work. It is the collection of tools and platforms available to them. It is the way the tools are integrated and delivered. It is the experience of looking for information and either finding it or not finding it. It is searching for someone with specific expertise. Finally, it can create a sense of community for an organization and bring people together. In our work with clients we hear universally that workers are frustrated with the complexity of their enterprise toolset. They report having a very difficult time finding information and people with particular expertise. They are inundated with tools, but don’t know what their purpose is. This means that people are having a harder time than necessary simply doing their jobs. This in turn translates into morale problems and poor productivity. Create a cross-functional team: Part of the reason that things have gotten so chaotic is that each business unit that requests new software is only looking at it through their lens. There is no one looking at it holistically, and how the tool selections add up to an environment that makes sense. The best way to address this is to bring together people from across the organization to consider how all these tools work together. Having a variety of perspectives will create that holistic view, and will also make people feel more enfranchised when new tools are introduced. Use human-centered design: Using human-centered design approaches to listen to and empathize with workers is the best way to understand their needs and avoid the technology-first mindset. Part of the challenge is that people all have different views on what the challenges are. Human-centered design gives the organization a chance to align its thinking about the nature of the challenges and prioritize how to fix them. 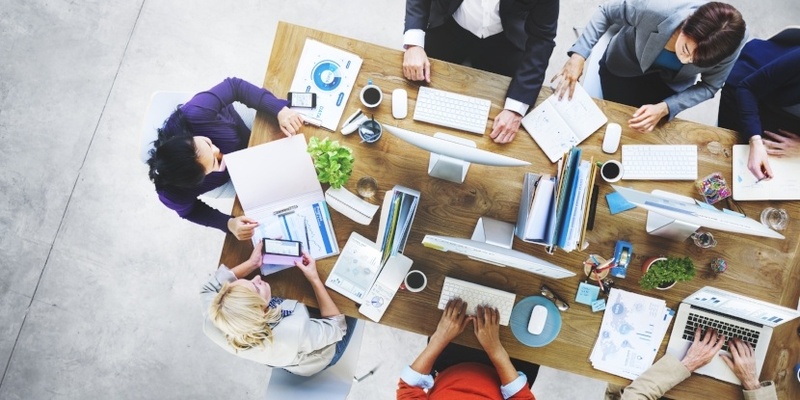 The age of design-thinking has finally come to the digital workplace. And none too soon! The pace of change driven by the technologies we use for work continues to accelerate. Wrangling this artfully is a required capacity for organizations in the next decade.